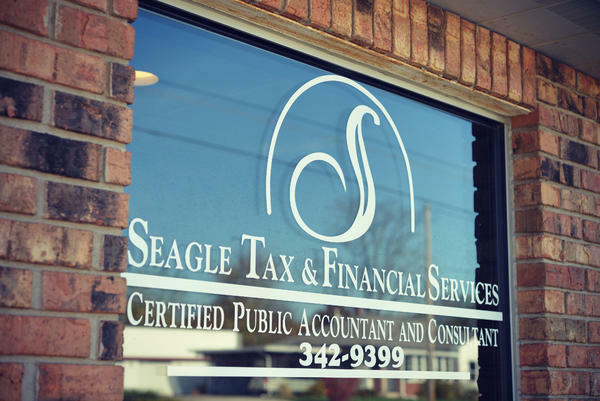 Let the experts at Seagle Tax & Financial Services handle all of your tax and financial issues. 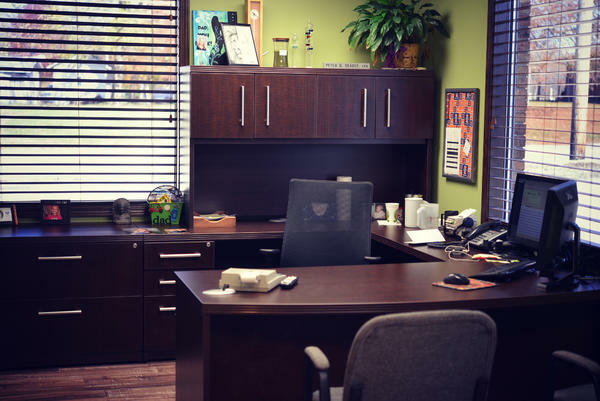 Locally owned and operated, you can expect top notch service along with honesty and being treated fairly. 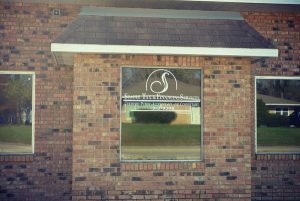 Tax Preparation, Bookkeeping, Business Management, we can do it all. 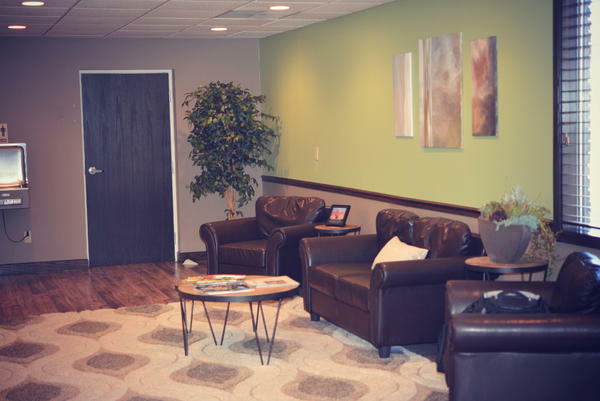 There is only one place to call and that is Seagle Tax & Financial Services. With over 9 years experience we will deliver the best results for your needs. Call us today at 217-342-9399. 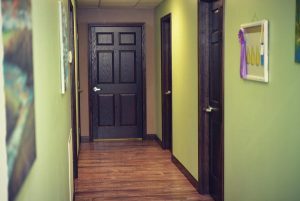 If you are needing to schdule an appointment, click below and we will get in touch with you as soon as possible.